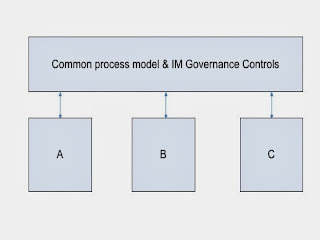 Which Data Governance model is right for me? There’s still much debate about whether Data Governance should be centralised or not. 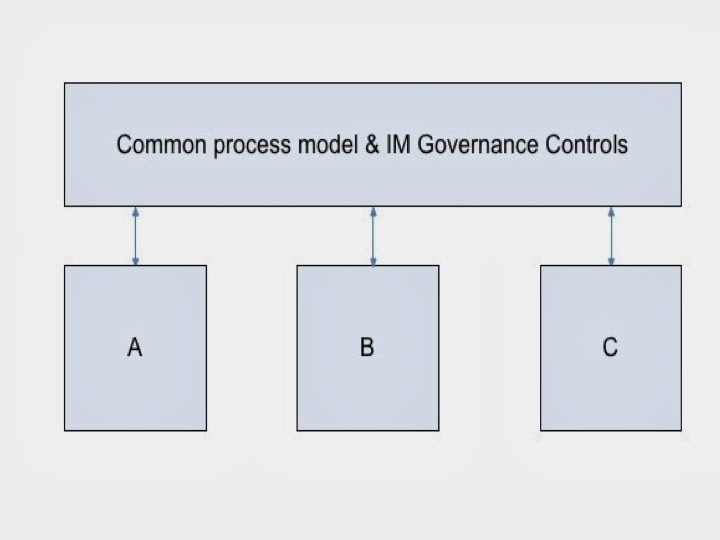 However, when it comes to the overall organisational operating models for Data Governance, the question is somewhat different. It’s not so much about the hierarchical situation of the core team; it’s more to do with the overall approach to bringing the various governance groups together in a cross-functional, enterprise-wide approach. I suggest that rather than being a hierarchical or functional issue, it will be the social and cultural characteristics of an organisation that will be the deciding factors in determining which approach to adopt. Each business unit may operate separately, but there is significant commonality across the whole business lifecycle. Customers, product lines and service channels are inter-related and cross-business effectiveness is enhanced by close co-operation. 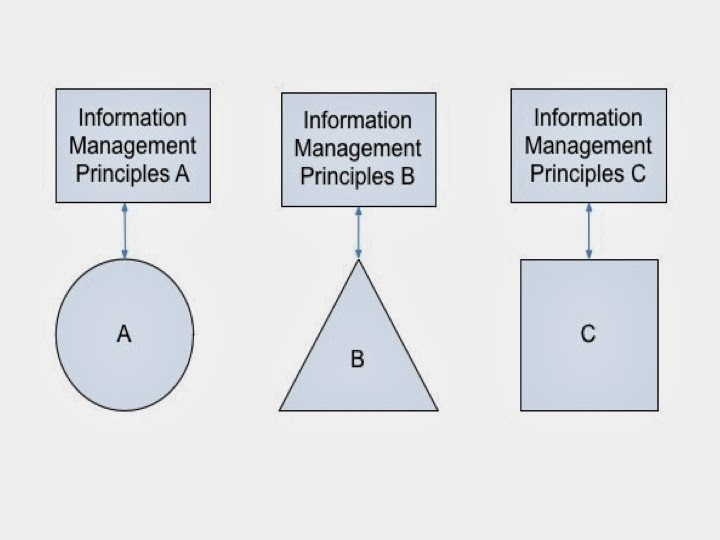 Approaches & processes for Information Management and Data Governance need to be held in common. 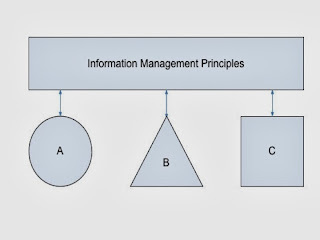 One set of controls and policies is put in place for Information Management throughout the organisation. 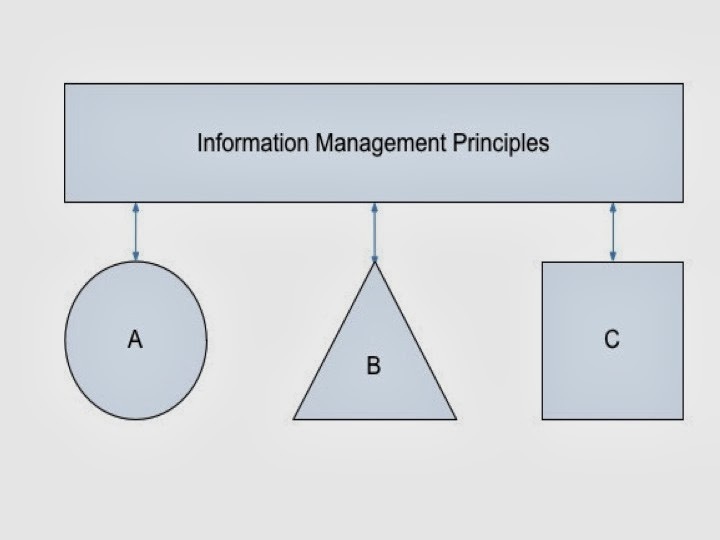 GOOD FOR: Hierarchical organisations where there needs to be a significant amount of information sharing between departments and business units. This is typical in organisations where information sharing and re-use is required at the detailed level. Each unit operates autonomously and may have very different approaches & processes. However, each executes the same overall functionality & responsibilities as the others. 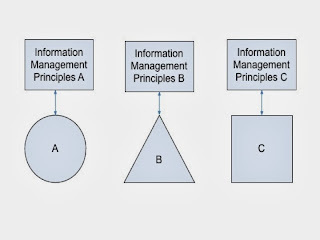 There are shared guiding principles & objectives for Information Management. 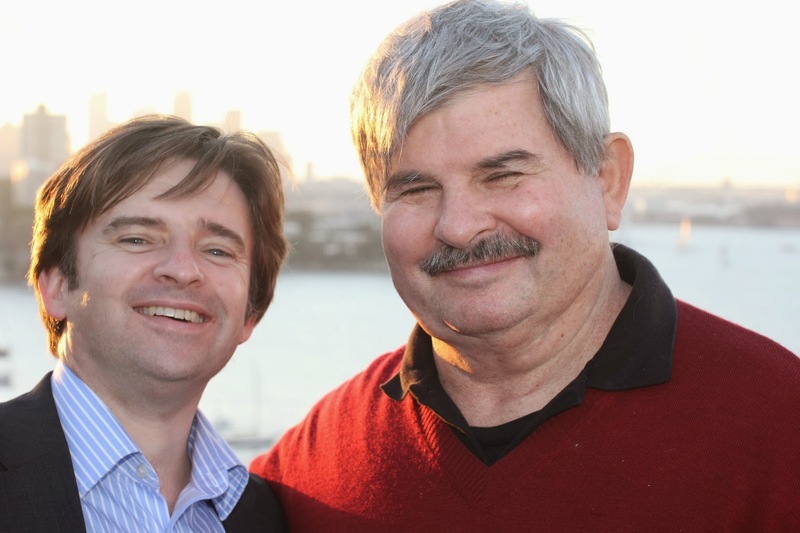 GOOD FOR: Geographically diverse organisations with a loose hierarchy. Information sharing is appropriate at a high level (themes, approaches, learning). This would suit organisations where significant differences in the operational environment exist, but where the overall high-level objectives are held in common. EXAMPLES: Universities, Healthcare authorities, Social Welfare programmes. In the distributed model, there is little or no commonality within business units, customer base and product lines, with each operating fully autonomously. GOOD FOR: Organisations that are operationally diverse and functionality independent, with little or no need for sharing information between silos. EXAMPLES: Fast-Moving Consumer Goods businesses operating widely differing product markets (e.g. Cosmetics, Foodstuffs and Cleaning products); government departments with diverse portfolios. Does your organisation fit into one of these three cultural orders? Will mapping these behavioural norms help you to identify the best approach to rolling out Data Governance capability within your company? Or are there other types of environment that would require a different approach? Please let me know your views.